Your Pool Pal is a swimming pool builder. We can build you a new pool or replace your outdated pool.​ By removing what you already have and replacing it with a new perfect pool. The procedure wont take take much time, but can turn your backyard into the nicest spot on the street. Don’t waste another minute with your outdated pool. Enjoy the luxury ease of use and sunshine today with Your Pool Pal’s expertise! 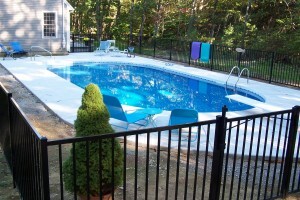 Our extensive collection of in-ground and above ground pools is the finest in all in southern NH, plus we have reasonable and affordable prices. We sell in-ground pools of all shapes and sizes and provide custom pool designs! We also offer above ground swimming pools with installation service. Since we not only sell, but install our pools, you can feel confident that your pool is installed properly. In addition to our pools, we have everything you need to maintain and repair your pool to make sure you can enjoy it all season long We sell and install GLI and Vyn-all liners for all pools no matter what size or shape the pool is, including Gilbraltar and Kayak pools. 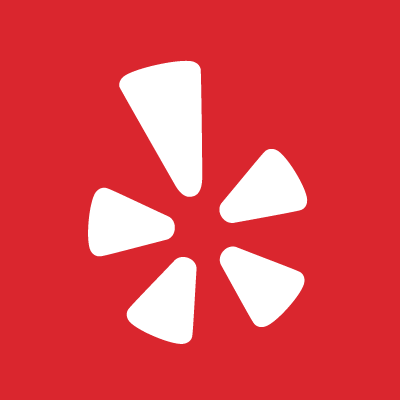 We use the most trusted brands in the industry so you will know that we have exactly what you need. Call us at any time to discover the right pool for you. We’re here to help you create the perfect pool. satisfaction is our goal, guaranteed! For more information on our pool services, contact Your Pool Pal 603-228-8929 poolpal@yourpoolpal.com. We sell and install all swimming pool liners no matter what pool you have! We sell and install Salt Systems for swimming pools. 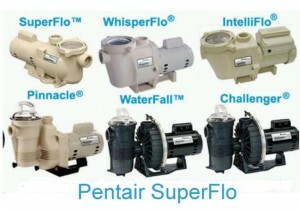 We can update or replace your pool filtration system for you. We can add or build water falls, slides, Diving boards, Sundecks, Steps, LED Lights, and more! 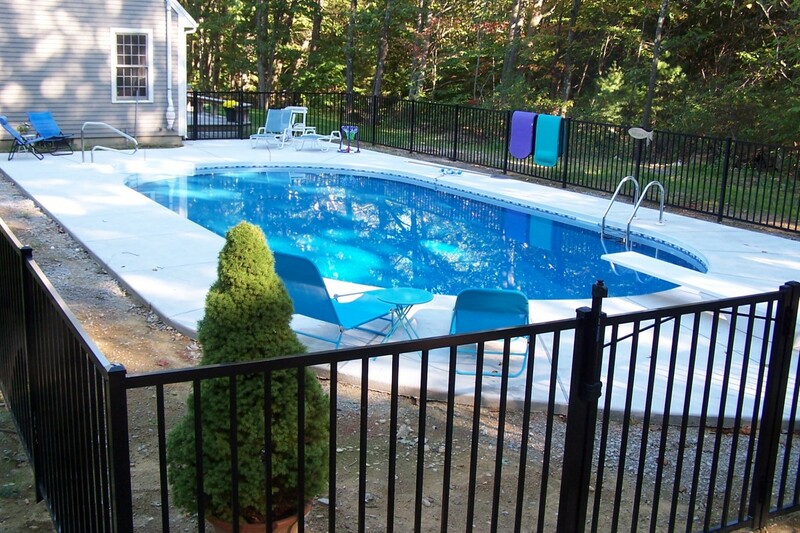 We Build and service swimming pools in Southern New Hampshire for the fallowing towns and cities. Allenstown, Amherst, Antrim, Atkinson, Auburn, Barrington, Bedford, Bow, Brentwood, Candia, Chester, Chichester, Concrd, Danville, Deerfield, Derry, Dover, Dunbarton, Durham, East Kingston, Epping, Epsom, Exeter, Fremont, Goffstown, Greenland, Greenville, Hampsted, Hampton, Hampton Falls, Henniker, Hollis, Hooksett, Hopkinton, Hudson, Kensington, Kington, Lee, Litchfield, Londonderry, Loudon, Madbury, Manchester, Merrimack, Milford, Mont Vernon, Nashua, New Boston, New castle, Newfields, Newington, Newmarket, Newton, North Hampton, Northwood, Nottingham, Pelham, Pembroke, Peterborough, Pittsfield, Plaistow, Portsmouth, Raymond, Rochester, Rye, Salem, Sandown, Seabrook, South Hamptom, Strafford, Stratham, Weare, Wilton, Windham.